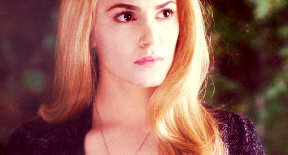 Rosalie Hale Rosalie Hale Picture Contest Round 6 Eclipse Movie Still. 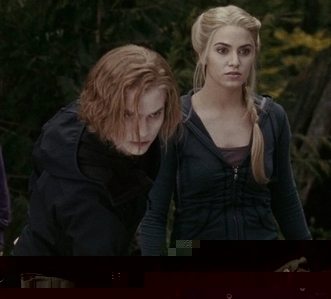 If Rosalie had power in her vampire life. Which one would it be? A Twilight fanfic idea where Bella is either Rosalie's identical twin or fraternal twin. Which one? Which song do you think LEAST fit Rosalie the most?